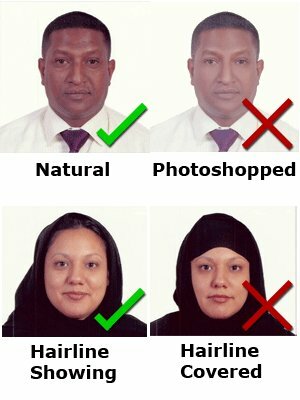 Please bring a current biometric photo with a white background on photographic paper to the visa interview, even if you uploaded a digital photo. 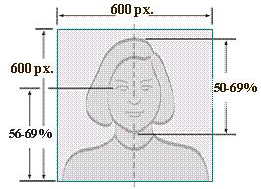 If we determine that the photo does not meet the requirements, we will ask for a new photo. Mediums such as CD’s or USB sticks will not be accepted.